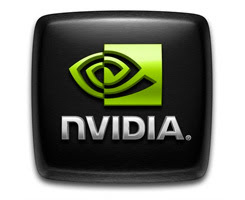 This GeForce Forceware 260.93 Win 7 and Vista 64-bit driver is actually a developper driver from NVIDIA's parralel nSight section. These drivers include the graphics driver and 3d stereo driver. The user feedback thus far is very good on these drivers while others have some smaller issues. As such please consider this release beta.